My first Inglot experience... Unfortunately not a good one. When I realised that an Inglot shop opened nearby I couldn't wait to go check it out. After all, I have heard many people rave about it. Great quality for an affordable price, what more could a make up addict want? 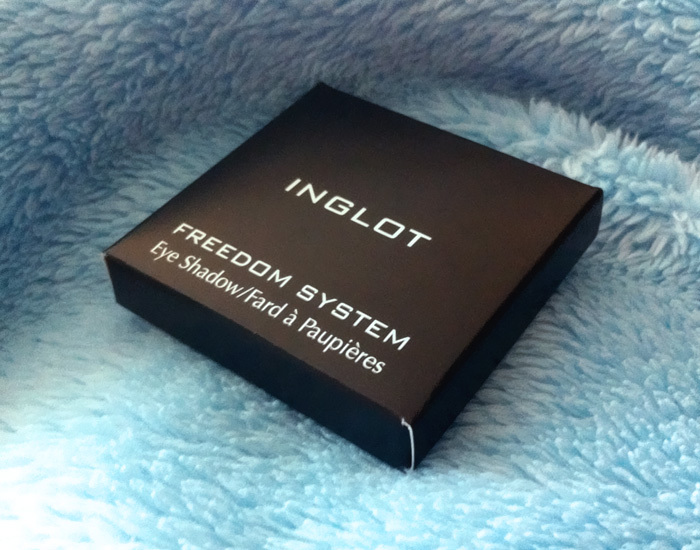 Fortunately for Inglot, I instantly fell in love with the eye shadow display, so went on and tested a few products. The shop assistant watched me from the corner of her eyes, however not making a single attempt to talk to me or offer her advice. My boyfriend was quite appalled at the lack of customer service and asked her if she was okay, and she bluntly replied that she was "fine, just tired". That was all she said to us during my visit. As a result I didn't exactly feel enticed to spend a lot of money. 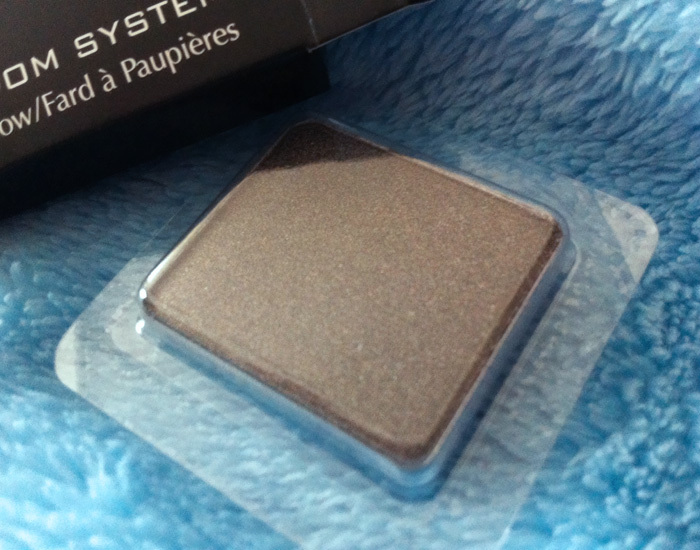 One of my purchases is eye shadow number 444, a gorgeous taupe-y silver. The product range is definitely impressive, but I am disappointed with the service that is so important in the make up industry. It's a shame. Hello everyone. It sure has been a while... I am currently sitting on my sofa, in my sitting room, after having made a lovely breakfast in my kitchen—yes, we have finally moved into our own place and it is wonderful. But it took a hell of a lot of time to get it to "wonderful"! The move was, even more so than expected, very stressful. A lot of furniture had to be bought, and most of it had to be built first, too. But we got there eventually, and even though there are still a few boxes here and there that still haven't been unpacked, I think it's safe to say we are finally settled. I also have been sent a chunky reading list for my post graduate course starting in September, so I certainly won't be relaxing too much over the summer. Moreover, I'm starting my summer job soon after graduation ceremonies, which means I currently really don't have much time to invest into my blog. We'll see, I don't want to say, "that's it, it's over", but I also don't want to promise regular blog posts. If you like my blog, please remain subscribed and I might surprise you with a few posts this summer. 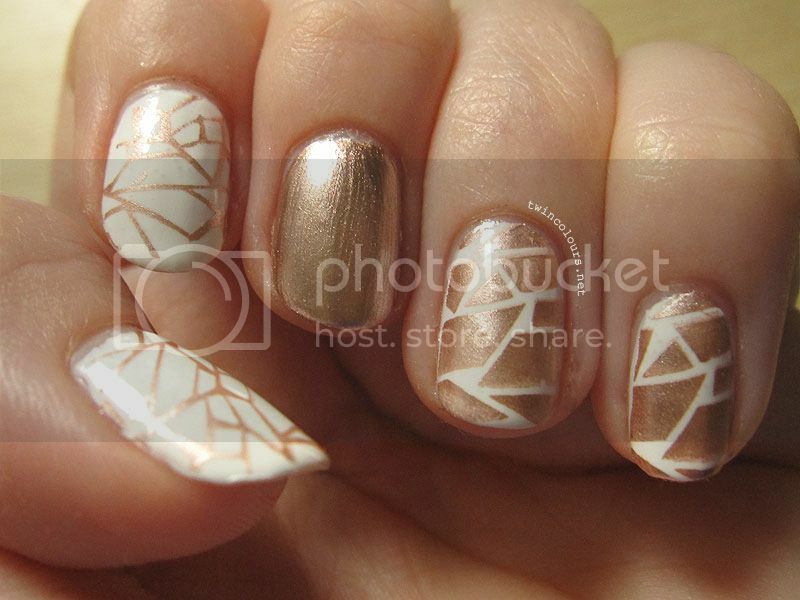 Remember those horrid Tipp-Ex nails? Well, I gave them a little makeover... I decided to get my Bundle Monster nail stamping set out for a little bit of practice. Oh boy, I still need to practise a LOT. But hey, I will get better eventually... at least I hope so, especially because I might have been a little naughty and ordered myself a few plates off eBay the other day. Cough. I took a cheeky day or two off university work, and one of my favourite ways to procrastinate is to give myself a manicure. Now, I recently bought Model's Own 'Snow White' because, believe it or not, I didn't have a plain white nail varnish in my collection. 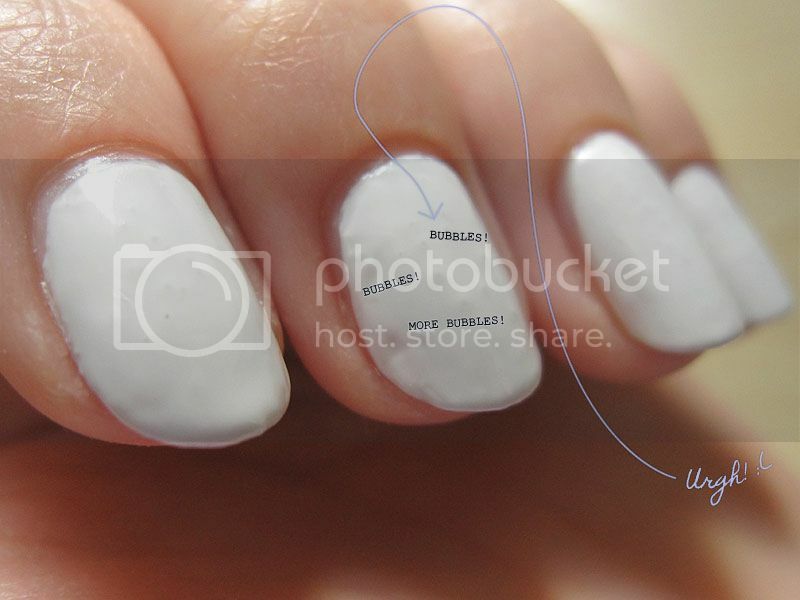 Little did I know that white nail varnish tends to be problematic. I bought this Model's Own varnish on a whim and eventually had a rude awakening because I hadn't googled any swatches or reviews beforehand. Rookie mistake! Welcome to twincolours.net, a blog written by Emelie combining all things beauty, fashion and graphic design! Would you like me to design and code your Blogger layout? Don't hesitate to get in touch! If you are interested in swapping buttons, comment or contact me. This blog is a personal blog written and edited by me. Pictures posted on this blog are mine unless otherwise stated. Should you be the author of one or more photographs that you do not wish to see here, leave me a message at thelovelyhead@gmail.com and I will remove them as soon as possible. 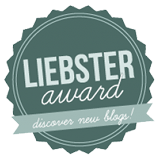 The owner(s) of this blog is not compensated to provide opinion on products, services, websites and various other topics. The views and opinions expressed on this blog are purely the blog owners'. I will only endorse products or services that I believe, based on my expertise, are worthy of endorsement. ✂ Layout by me (Emilie Oak). ✂ Background pattern by Evan Eckard at DinPattern. ✂ Vintage graphics (includes graphic in header and on Contact page) by Karen Watson at Graphics Fairy. ✂ Links to more resources: here. © 2012-2014 Emilie Oak. Optimised for Firefox. Simple theme. Powered by Blogger.